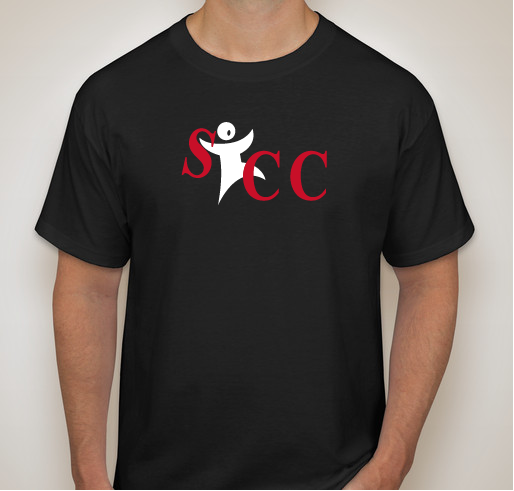 Show off your SCC pride! All funds raised will go directly to Sacramento Childrens Chorus . The Sacramento Children’s Chorus develops skilled, passionate and confident students through exceptional music education and performance experiences. I learned so much from being in SCC and it helped shape who I am today. I'm so greatful for Lynn and Donald and everyone else! 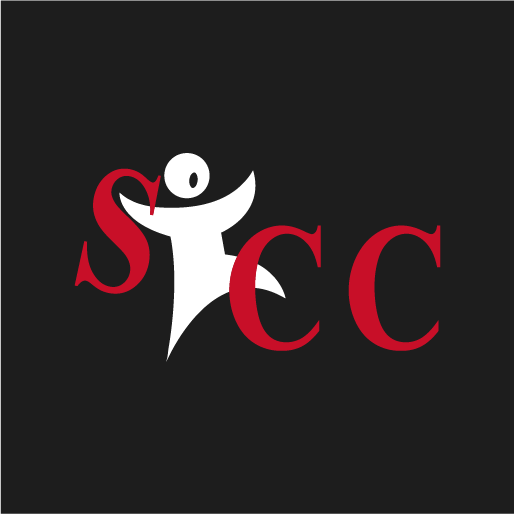 Share Why You Support "Support Sacramento Children's Chorus"